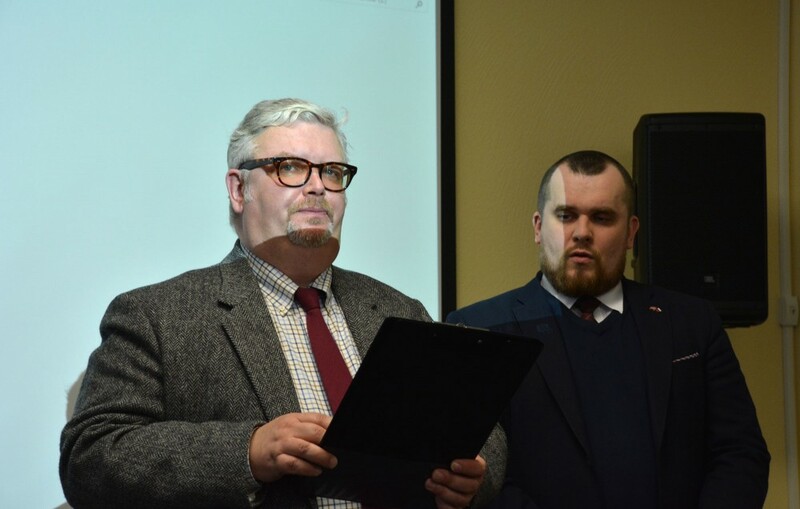 Regional leaders are on a crash course with national and international legislation as they call for the abolishment of the current visa regimes in the Barents region. The proposed visa-free zone would stretch from Russia’s Ural Mountains to south of the Norwegian Lofoten islands. «We encourage relevant authorities to continue to explore solutions for a visa free regime in the Barents region,» the Barents regional leaders say. The statement, which was made in a Barents Regional Council meeting in May this year, is at odds with the policies of Nordic governments. It is also in conflict with the Schengen Agreement, the treaty that regulates border controls and visa policies in 26 European countries, including non-EU member Norway. According to Pekka Jarvio, a Finnish expert on Schengen Agreement, there are simply no ways for Schengen member countries to establish visa-free zones like the one proposed by the Barents Regional Council. «It is indeed based on a misunderstanding», Jarvio says to the Barents Observer. The only alternative to a visa foreseen in the Schengen rules is a so-called local border traffic regime, Jarvio makes clear. Such a local regime allows for small zones with special travel regulations in a 30-50 km range from the border. If Norway was to pursue the idea of a wider Barents visa-free zone, it would mean its exclusion from the Schengen Area, Pekka Jarvio underlines. The Barents visa initiative has not sparked any enthusiasm in the Nordic capitals. In a comment, Chief of Communications in the Norwegian Justice Ministry Gunnar A. Johansen makes clear that his ministry does not work with any particular facilitations exclusively for the Barents Region, and also that there is no such work going on in the Schengen cooperation. «People-to-people cooperation is important, but as part of the Schengen cooperation Norway is obliged to follow the common visa regulations,» Johansen says to the Barents Observer. At the same time, he underlines that Norway and Russia for more than five years successfully have had a joint local border traffic agreement in their border areas, and that there are smooth visa arrangements between the countries that facilitate people-to-people cooperation. On the level of the EU there are no plans whatsoever to liberalise existing visa regulations with Russia. In an emailed response to this report, the press service of the European Commission simply refers to the text of the Schengen Agreement. It is the Norwegian county of Finnmark that has raised the Barents visa initiative. The region that currently chairs the Barents Regional Council argues that the abolishment of the visa regime is paramount for cross-border cooperation and regional development. The initiative is promoted at the same time as the local Finnmark authorities refuse to obey to the Norwegian national government’s plans for a merger with neighbouring Troms County. The «special relationship» with Russia is one of the arguments used against the merger deal. 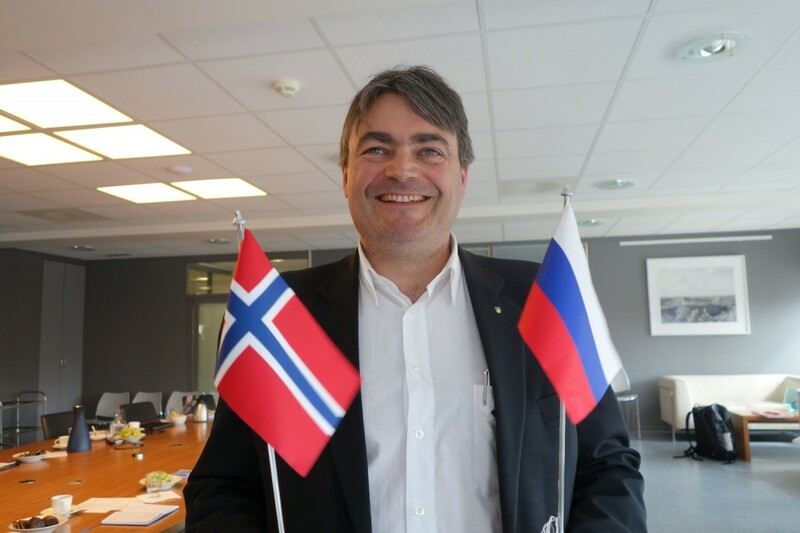 In September this year, the regional legislators in the Finnmark County Council adopted a statement that repeats its pursuit for a closer relationship with Russia by removing the visa regime. Better cross-border mobility is needed for development of more efficient regional cooperation, the legislators argue, and make clear that they also want the power to themselves carry out the policy. «The international institutions in the Barents region must be added authorities so that they themselves through internal processes can remove border obstacles,» the statement reads. According to Finnmark county council leader Ragnhild Vassvik, it all boils down to an insufficient level of knowledge and understanding of Finnmark among people in the south of the country. «People from other places do not know our region, our history, the near relationship across the border and the historical perception of each other,» she said in an interview with the Barents Observer. In that same interview she made clear that she opposes the sanctions against Russia. Tomas Hallberg, leader of the International Barents Secretariat, does not want to comment on the political situation in Finnmark, but makes clear that the region is playing a positive role in the Barents Cooperation and that it has strengthened relations with neighbouring Murmansk. Furthermore, Hallberg explains, Finnmark has full backing in the Barents Regional Council for its visa initiative. «On the regional level, there is full consensus on this issue,» the Secretariat leader underlines to the Barents Observer. 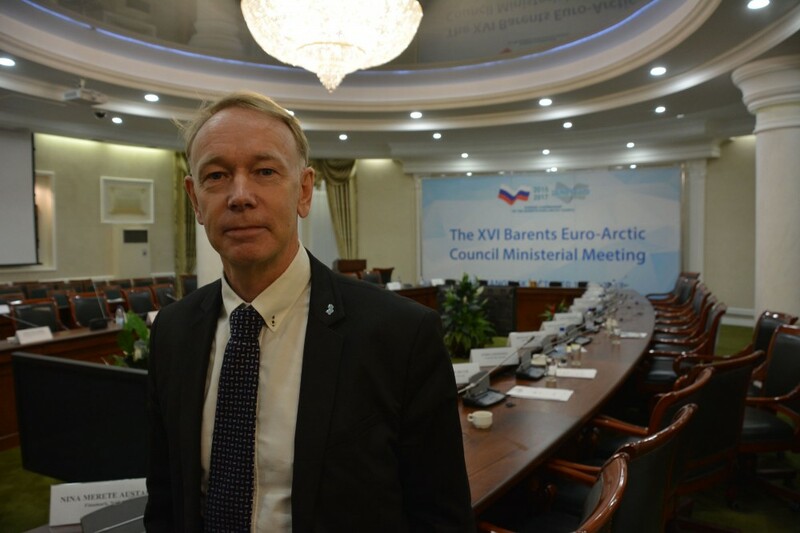 The Barents Secretariat is an international body that supports the activities of the Barents cooperation structures, including the Regional Council and the intergovernmental Barents Euro-Euro-Arctic Council. Hallberg believes that the introduction of a visa-free regime in the Barents region would not have to mean the building of new checkpoints and infrastructure along the outer borders of the zone. It could function in the same way as with the local border traffic agreement between the Norwegian and Russian municipalities of Sør-Varanger and Pechenga, he argues. The local Norwegian-Russian agreement is a trust-based arrangement which includes expulsion from the country in case of violations. «It might actually not be impossible for the whole Barents region,» Hallberg says and makes clear that the visa issue will remain on the agenda of the Barents Cooperation. And if the national governments express the sufficient level of will and support, progress could be made. After all, the Russian side, including the country’s Ministry of Foreign Affairs, is strongly in favour of the initiative, Hallberg says. «The Russian side has always consistently advocated a comprehensive liberalisation of bilateral traveling regulations, even introduction of visa-free regimes,» Russian General Consul Sergey Shatunovsky-Byurno says in a comment to the Barents Observer. Shatunovsky-Byurno is based in Kirkenes, just few kilometers from Russia, and closely follows developments in the Barents Cooperation. 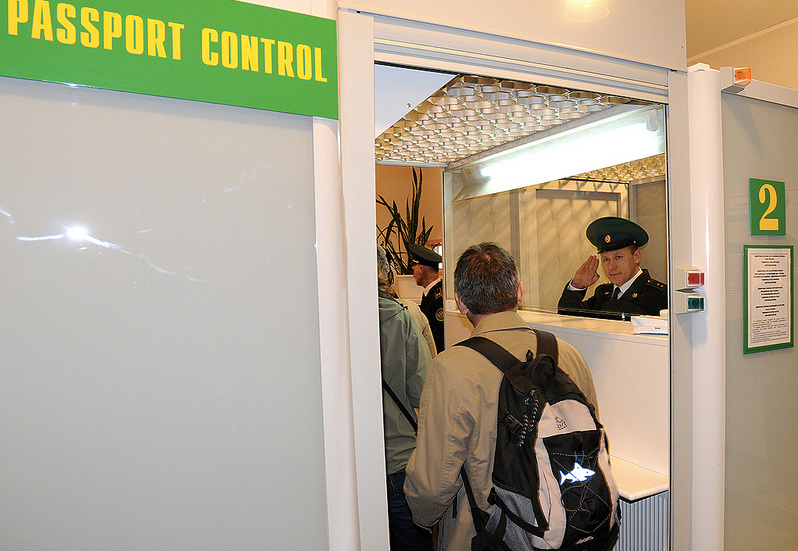 According to the general consul, Russia has visa-free travel arrangements with as many as 80 countries. And he welcomes the discussion on a regional Barents arrangement. Unfortunately, the negotiations on visa-free traveling between Russia and the EU that lasted between 2006-2013 did not succeed. But we are any time ready to resume talks, Shatunovsky-Byurno underlines.